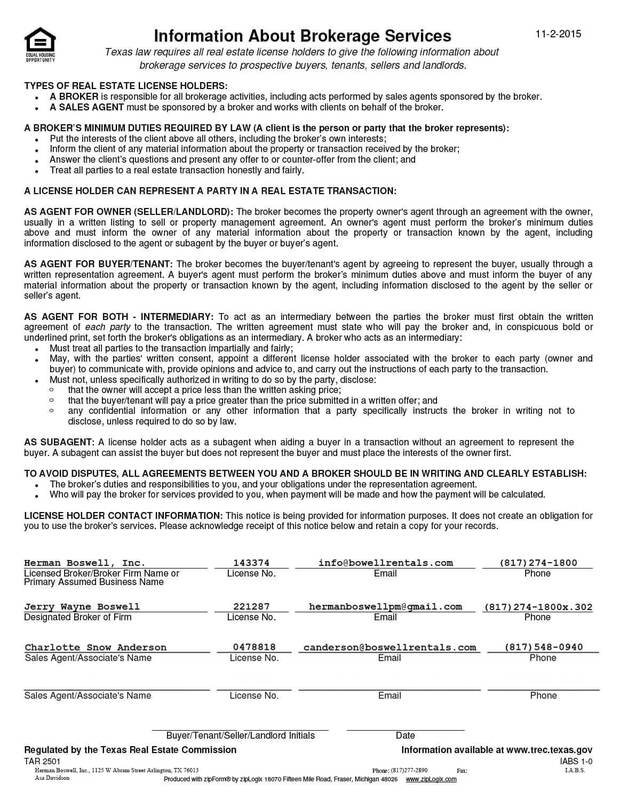 Southlake Texas - Does HBPM have homes for rent near me? Southlake Texas is a city 30 miles northwest of Dallas. Though the population is small – the 2010 census put it at 26,575 – Southlake, Texas is among the most exclusive areas in the Dallas Metroplex. In 2009, the city’s zip code was ranked the richest in the United States and is currently home to many celebrities from the sports world, including Pat Summerall and Terry Bradshaw. Lots of great things in Southlake Texas! This lovely area is known primarily for the high quality of its public schools. 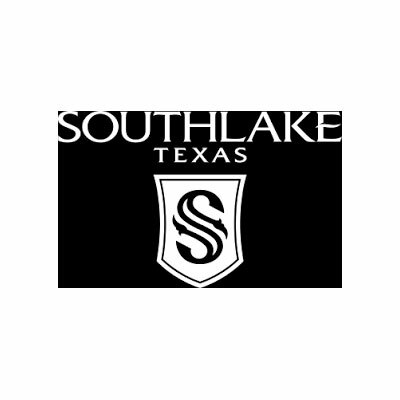 The vast majority of Southlake Texas is served by the Texas Education Association Exemplary-rated Carroll Independent School District. Fans of high school football can follow the Carroll High Dragons, an 8-time state champion football team. The Southlake Town Square shopping center is a primary attraction. Located on State Highway 114 and Southlake Boulevard, it’s home to many upscale stores such as Brooks Brothers, Banana Republic and Michael Kors and is one of the most popular shopping centers in the Metroplex. People looking for a superlative-quality area to live won’t be disappointed by Southlake Texas. Most of the housing available here – from apartments to homes – are high-end. The average home has 4,000 square feet, 4 bedrooms and 4 baths and costs around $785,000. Nobody knows Southlake like Herman Boswell, a leader in North Texas property management. Our experts can provide landlords like you with a full menu of services, including applicant screening, rental advertising, real estate marketing analysis, and full statements of account. For service excellence and integrity built over 25 years, think Herman Boswell! If you are in the market of hiring a property manager to manage your investment real estate portfolio, then get in touch so we can show you how we can be of help.